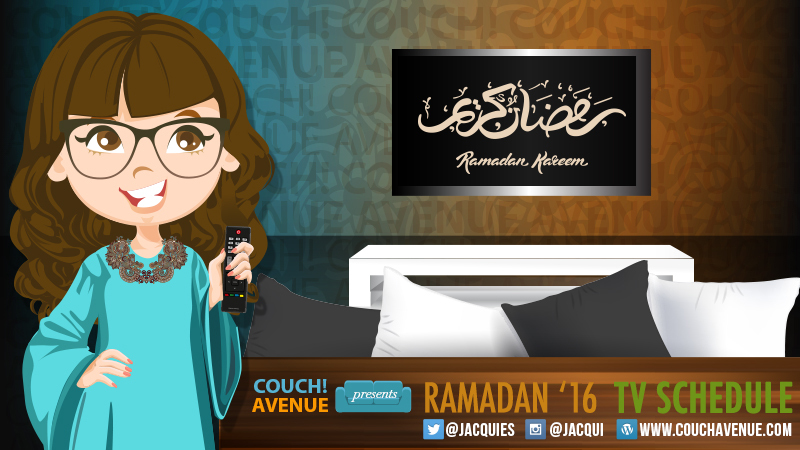 Ramadan Kareem Everyone! It’s that time of the year where I say I won’t make a list but I get bullied and badgered by friends and family asking for the list. I tried my best to get everything correct in regards to the timings but you know some networks fidget a little there. 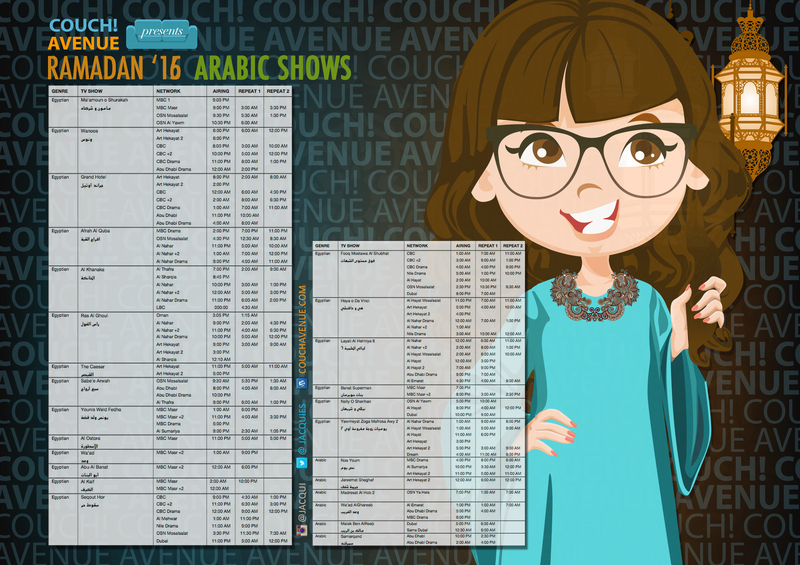 This year I honestly feel like I don’t want to watch anything maybe just “SAQ AL BAMBOO” but most definitely I’ll be watching on my own time. 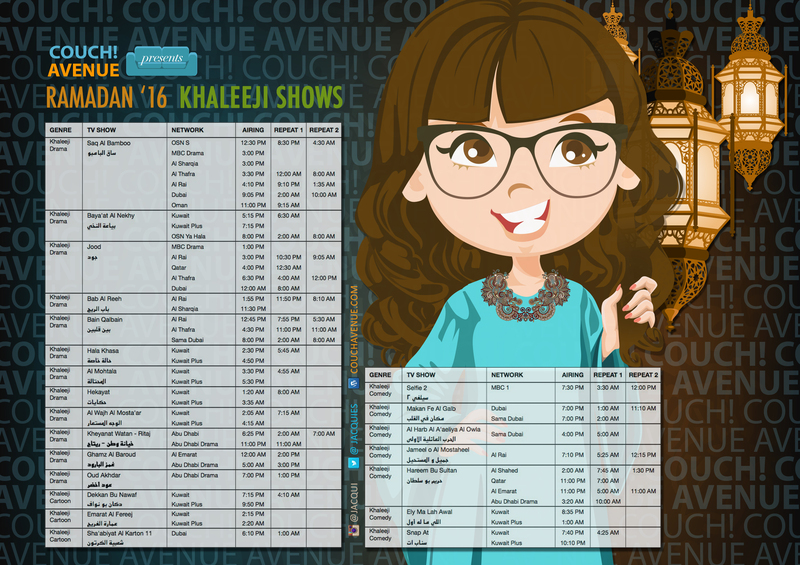 So without further ado, here is the Ramadan TV 2016 list for both Arabic and Khaleeji Shows! You know the drill, right click + save as to save the full version of the list and if you’d like to share it on your respectable blog, please please (I’m being pretty nice here) remember to source and link back to me. 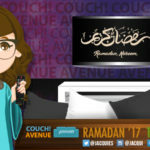 NOTE: I haven’t prepared any “iPhone-friendly” versions but follow me on Instagram @Jacqui for individual mini-reviews on some of the shows that are airing. Starting soon I will prepare the smaller posters and share them. P.S. 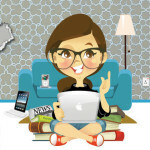 I know I’ve been a bad blogger, last post was February! I’ve got a lot to catch up on!!! But I will get in gear soon!